Our Manufacturing program here at Grants Pass High School has been blessed with a lot of new technology over the course of the last several years and it is beginning to look like a true "multiple materials manufacturing" facility. 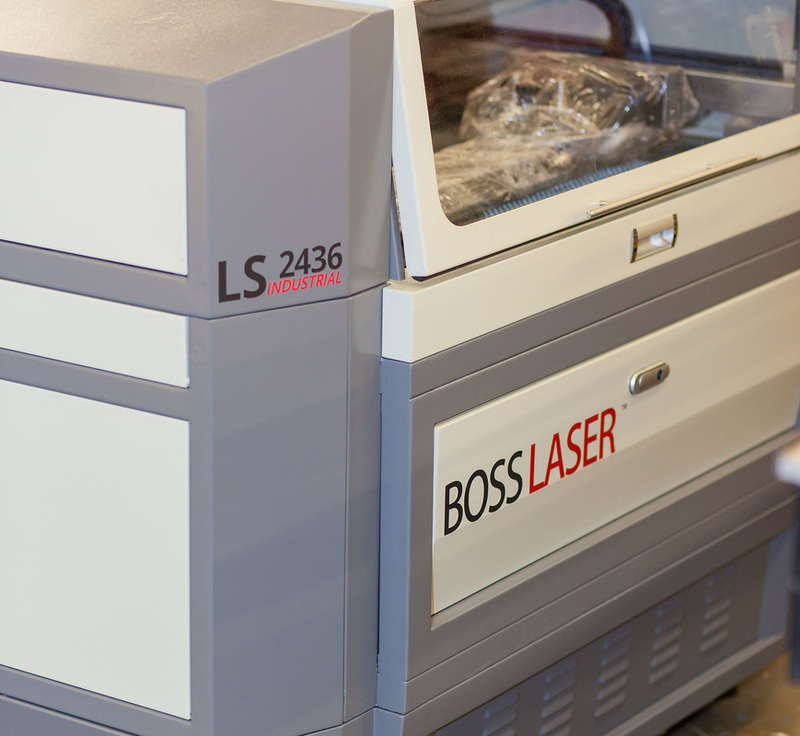 The latest addition to the stable of tech available to the students is a brand new Boss LS-2436 100 watt laser cutter. We now have the ability to customize student projects in ways that we never could have imagined. 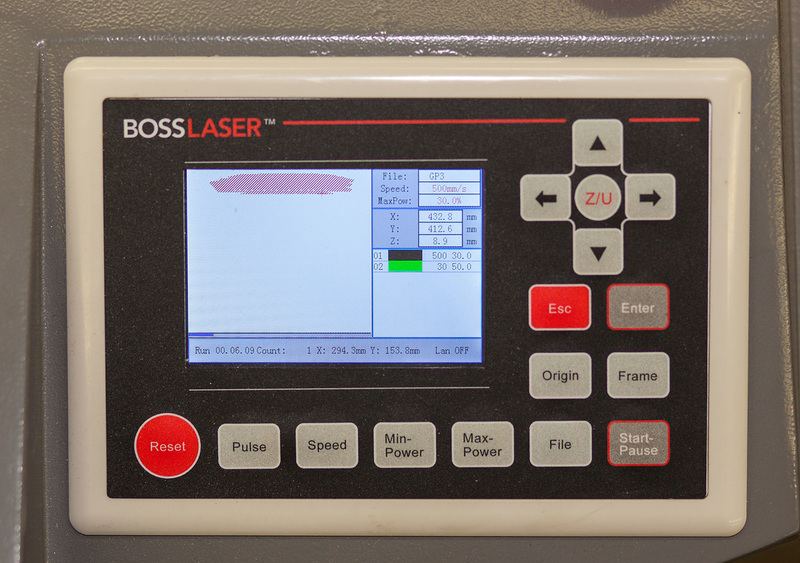 By clicking on the "Learn More" button below, you will be taken to the first of a series of videos to get you started with the Boss LS-2436 CO2 laser. You should watch this video several times before scheduling time on the laser. 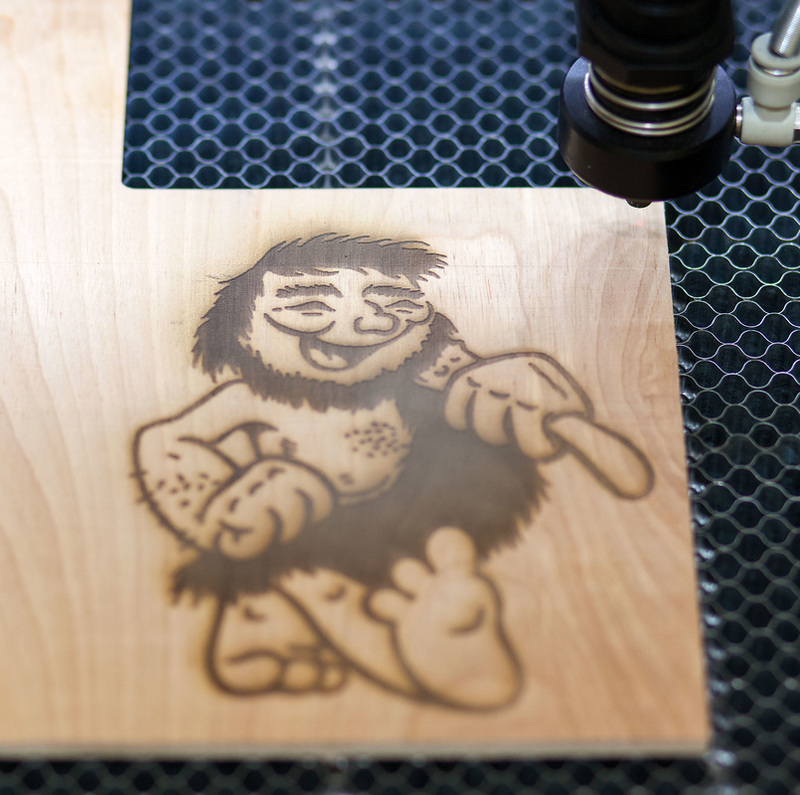 Go to the "Learn More" link below to download a free copy of the design and control software for our laser. Follow the link below to see what our students are creating with the Boss LS-2436. You can find more general information by clicking on the file to the left. This is a free ebook which provides a basic look at lasers and laser cutting in general. Below is a tutorial covering creating a shape and some text within the shape. The tutorial also covers simple cut and scan settings. few more advanced techniques to use with our laser.